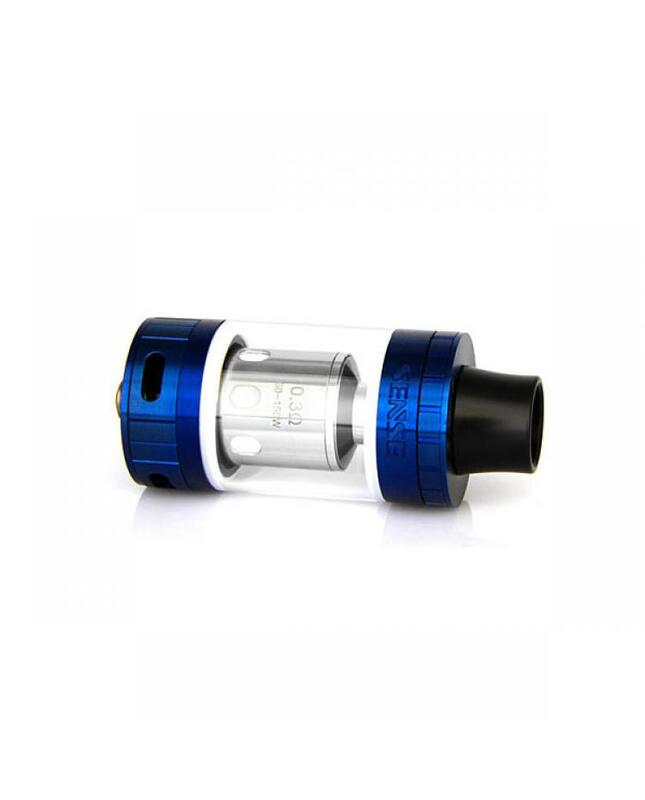 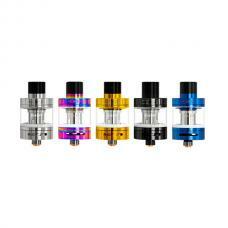 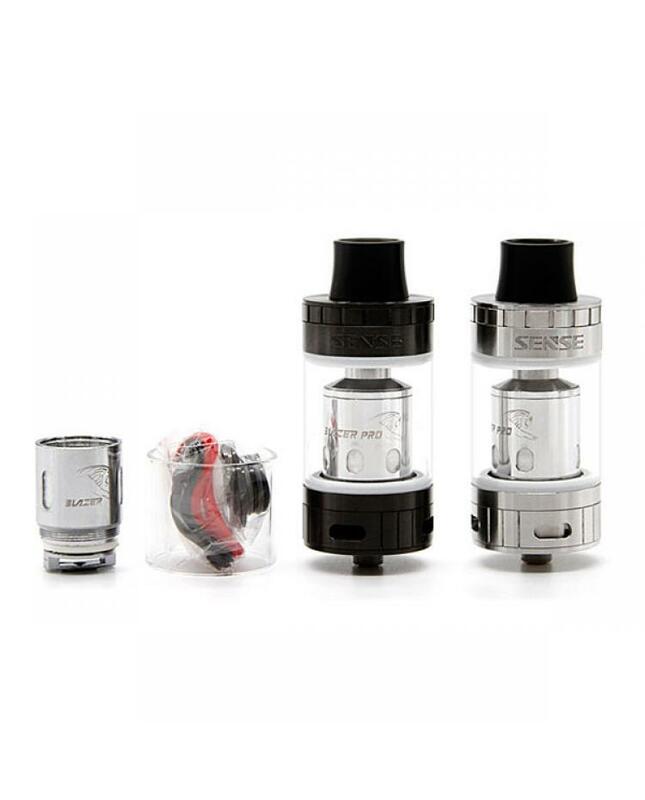 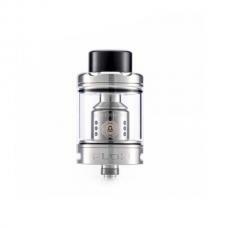 Newest sense blazer pro best vape tank for clouds, made of stainless steel and pyrex glass, five fashionable colors available, diameter 28mm, the new sense sub ohm tank can hold 7ml e juice, features convenient top refill design, constructed with top-level designs elements in streamlined aesthetics and high quality stainless steel materials, new 0.3ohm blazer pro coil heads with premade dual vertical parallel coils for the sense blazer tank, dual horizontal parallel coils and inner ceramic housing. 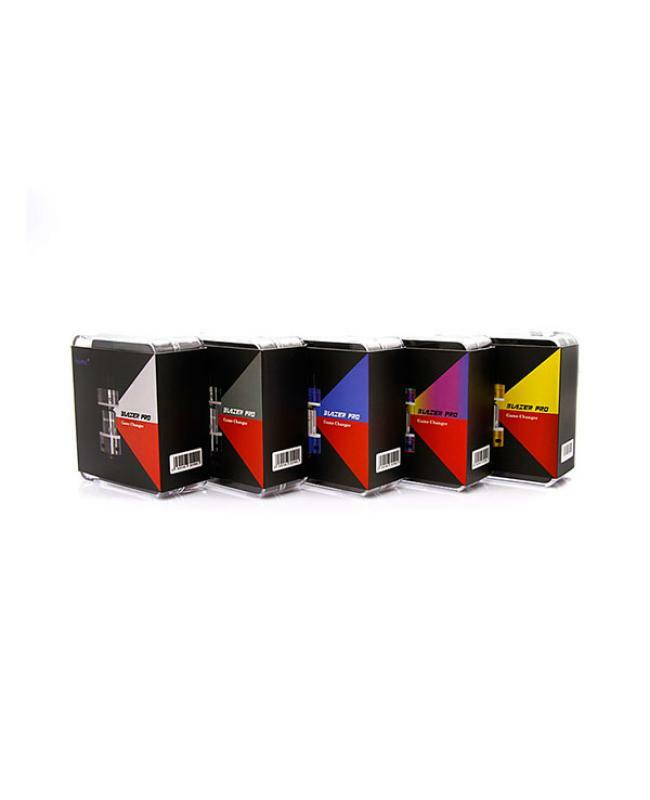 creating the perfect balance of flavor and vapor clouds. 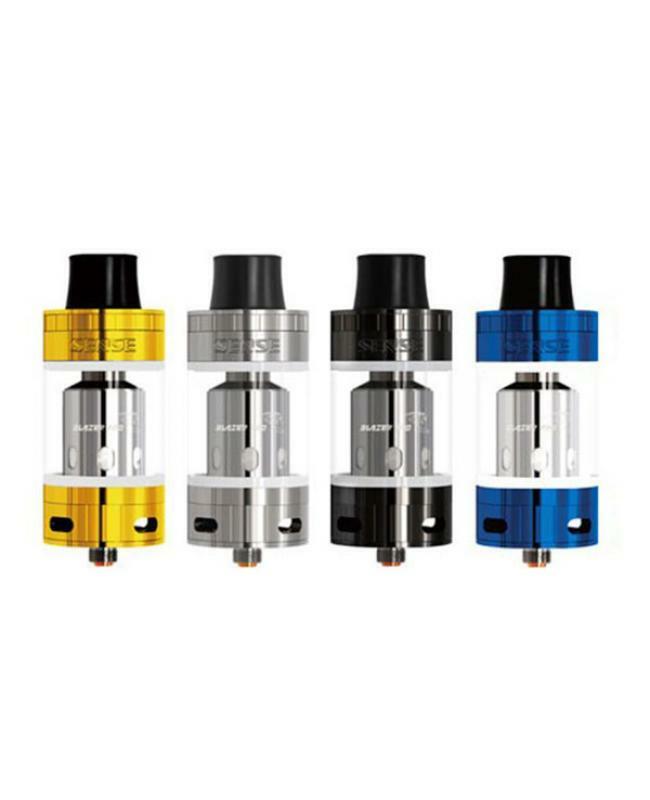 the blazer pro comptaible with blazer 200 coil heads and smoktech TFV8 coil heads. 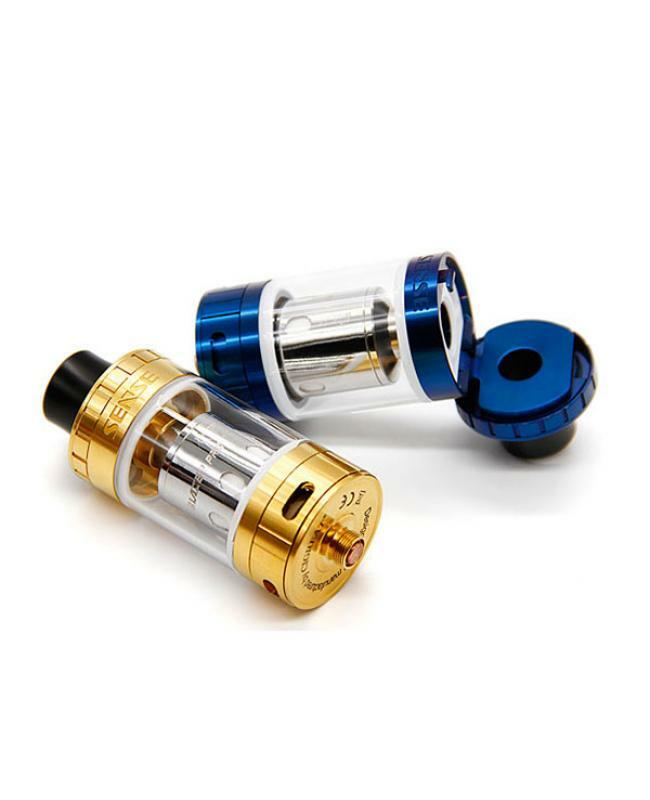 the four slots on bottom allow vapers to adjust the airflow to your perfence super easily.